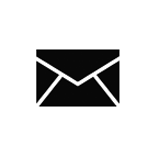 sending me an email with your picture. 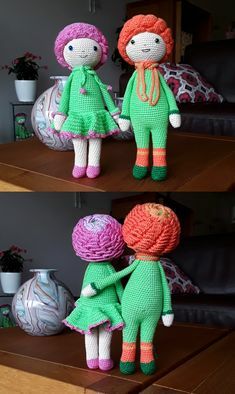 I love to see what you made. 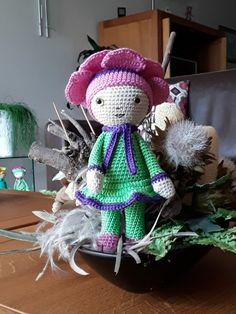 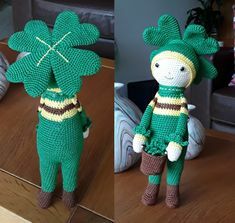 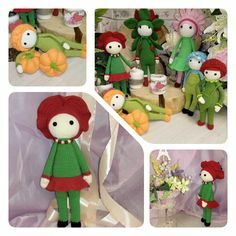 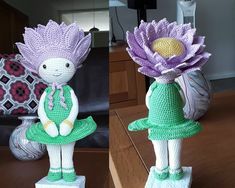 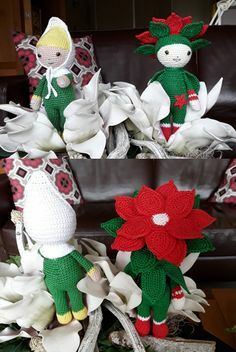 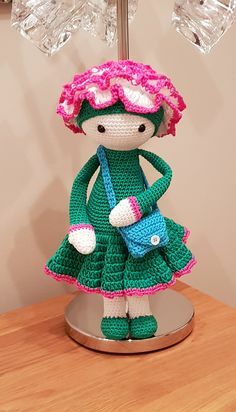 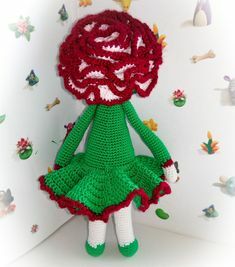 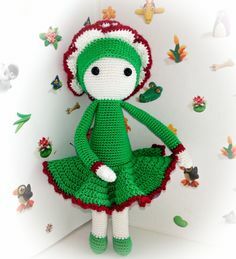 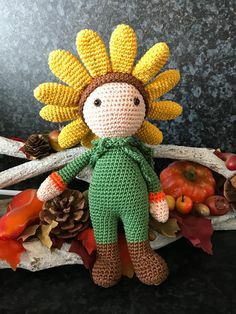 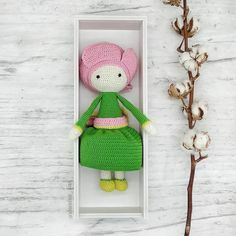 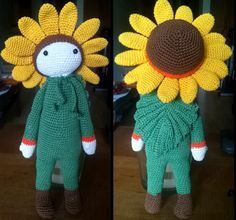 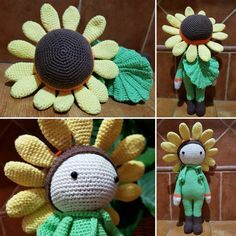 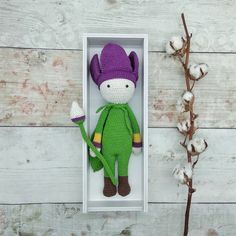 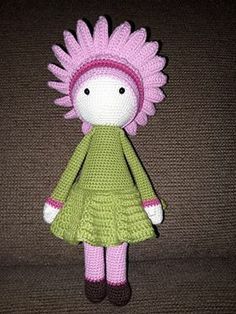 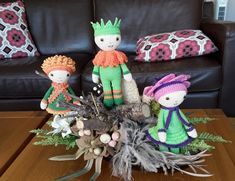 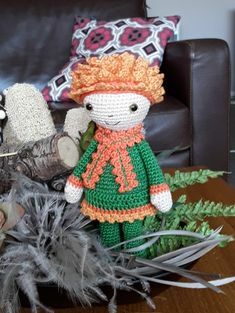 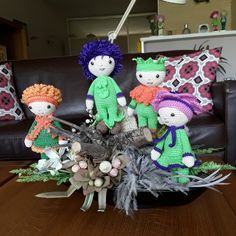 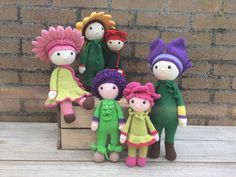 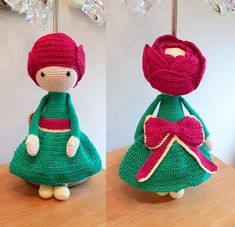 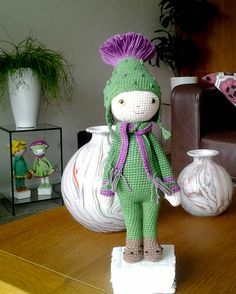 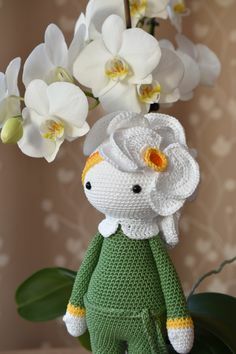 Your flower doll on Zabbez will bloom forever!